Are you struggling with problems in your blended family, such as resentment, lack of co-operation and arguments? 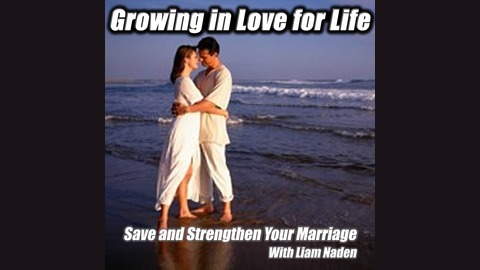 In this episode Liam explains the 4 steps you can use to eliminate the problems caused in a stepfamily. Blended Family Problems and How to Solve Them. 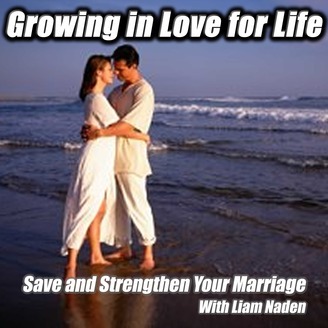 The post 063 – Blended Family Problems and How to Solve Them appeared first on Liam Naden | Growing in Love for Life.